The Moog Return-To-Productivity Program gives customers who may rely on older or obsolete valves a higher level of maintenance and repair at a value price. This program provides excellent value for new customers who want the performance benefits of Moog OEM factory repair of their Servo and Proportional Valves with virtually no risk. 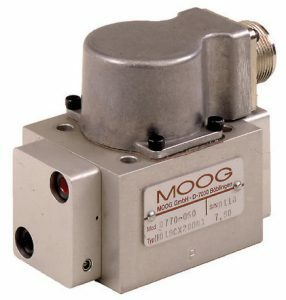 More than one million Moog Servo Valves have been put into service since 1950. The Moog Return-To-Productivity Program is designed to provide basic repair and evaluation of your older and obsolete Servo and Proportional Valves that could previously not be serviced. Now, customers who want to experience the performance benefits of Moog OEM factory repair with virtually no risk can tap the Level A repair service for products not previously eligible. Moog Global Support is an exclusive repair and maintenance service for products including Servo Valves, Actuators and Servo Actuators, Radial Piston Pumps, Ball Screws and Planetary Roller Screws, Controllers and Electronic Boards. Moog Global Support enables machine builders to have greater levels of efficiency and a high return on investment in production facilities. 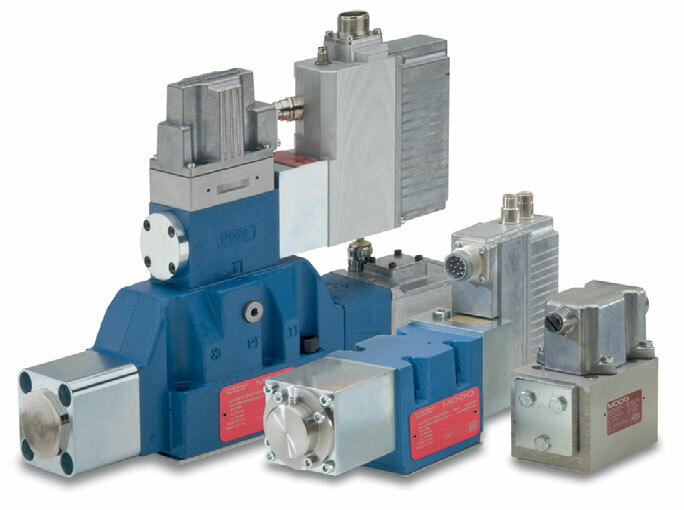 Moog’s Servo Valve repair service ensures longer operating life and reduces machine downtime. Advanced Fluid Systems is an “Authorized Moog Repair” facility with a risk-free evaluation process. AFS is able to replace critical components in our products with original replacement parts and guarantee like-new performance due to high-quality standards. In fact, the AFS team, provides advanced motion control experience and technical knowledge, helping companies avoid the risk of unnecessary repairs and expensive downtime.